If you are wondering what do small businesses need, there are several great answers on a Quora. 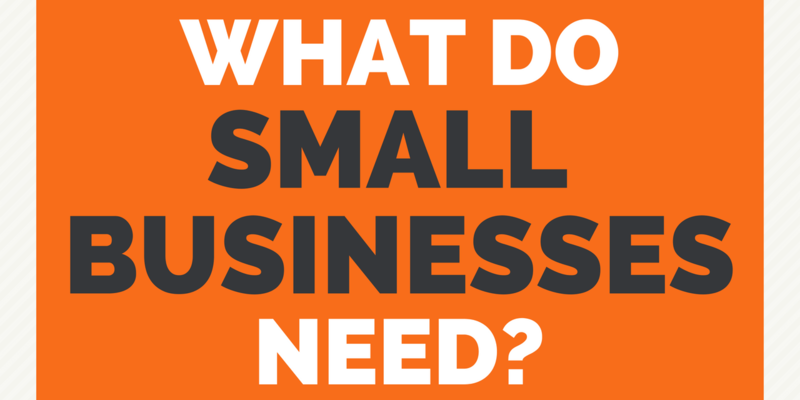 What do you think that small businesses need most? When you started your business, what did you need most? Comment below! We’d love to hear from you. 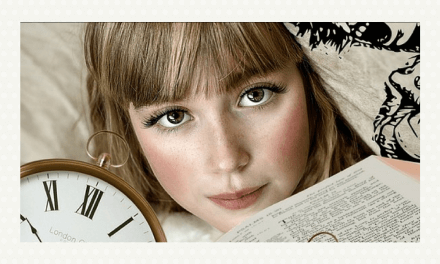 PreviousWhat do small businesses pay for social media management?